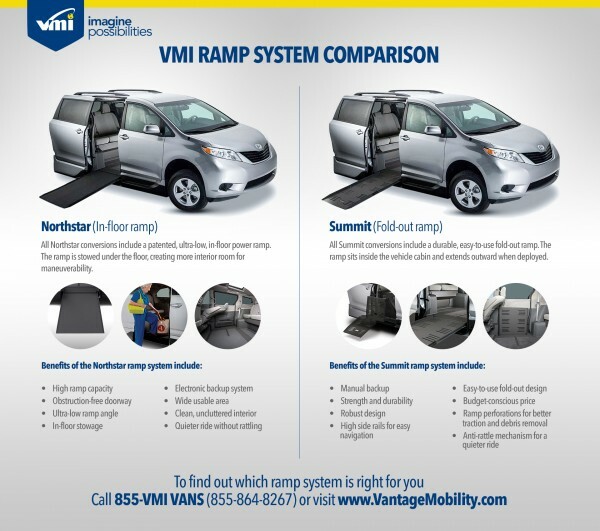 VMI has announced it has begun sales of their Summit fold-out ramp on the 2008-2009 Chrysler/Dodge minivans. 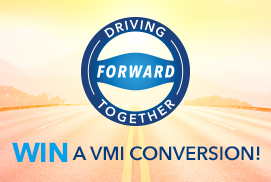 VMI has passed all state and federal requirements for safety and emissions and has been producing the new Summit conversion since April, 2009. 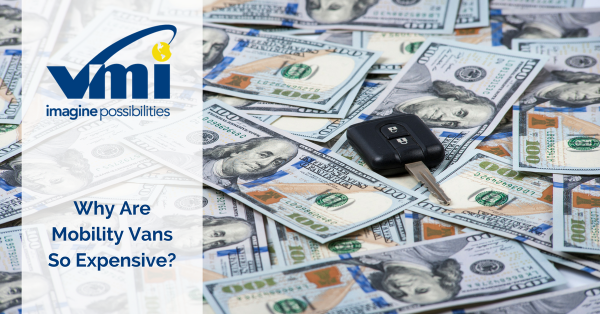 VMI has been modifying the Chrysler/Dodge line of minivans since 1987 and it has been the mainstay of their product line. The new Summit conversion for Chrysler/Dodge minivans offers all of the same outstanding vehicle modifications as the Northstar in-floor conversion, but wih a fold-out ramp system. The Chrysler/Dodge Summit ramp design was leveraged from VMI’s ultra-reliable Honda Summit conversion, but with key adaptations and feature improvements. The biggest obstacle was the passenger side sliding door handle, which sits lower in the vehicle than in previous Chrysler/Dodge minivans. By shortening the ramp 6 inches, VMI now offers unobstructed access to the passenger side interior sliding door handle. This shorter ramp also allows greater maneuverability in tight parking spaces, while also maintaining a ramp angle under 10°. VMI also moved the deploy/stow chain to the outside of the ramp side-rail to prevent possible interference with wheelchairs and providing more usable ramp area. 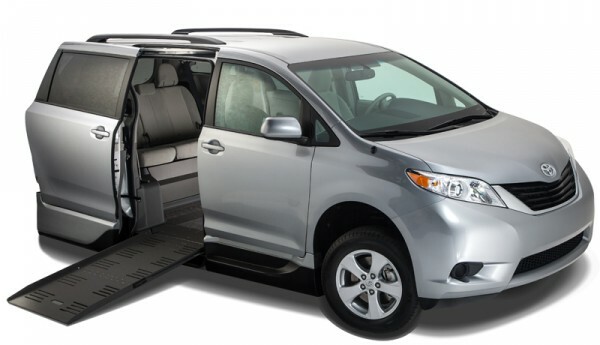 This side-entry wheelchair accessible minivan incorporates an 11” lowered floor increasing head room with limited deterioration in ground clearance. It has tremendously improved the door opening height to 54 inches. 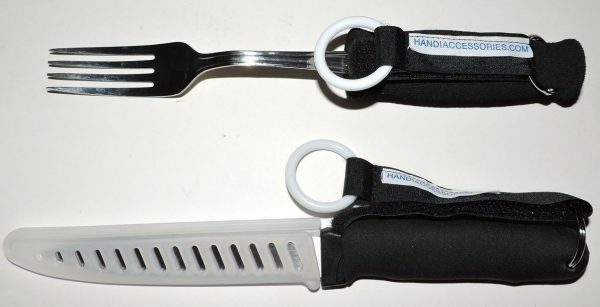 Recent market research indicates that 40% of our customer’s in-chair height exceeds 53”. The lowered floor area has 250 more square inches than previous conversions, improving interior wheelchair maneuverability. Other standard features on the Chrysler/Dodge with the VMI Summit conversion include a fully powered fold-out ramp that has a smooth and precise operation. The PowerKneel™ system automatically and gently lowers the vehicle to decrease ramp incline and increase accessibility which is just under 10°. VMI is currently producing 2008 and 2009 models and accepts new and used chassis for conversion. The first 2008-2009 Chrysler/Dodge with the VMI Summit conversions began shipping with limited availability to mobility dealers nationwide on April 27th, 2009.